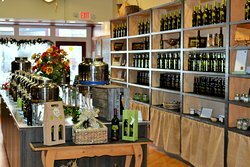 The staff is helpful and friendly. 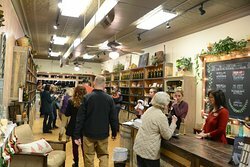 The tasting experience is fun. 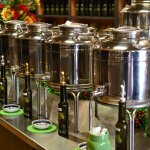 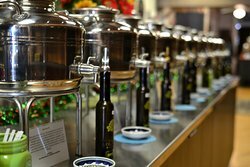 The oils and vinaigrettes are delicious! 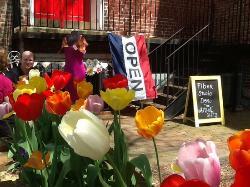 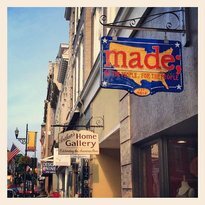 What a fun way to spend part of our afternoon in Staunton! 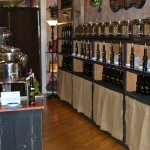 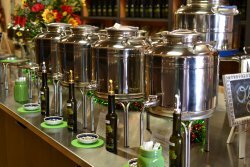 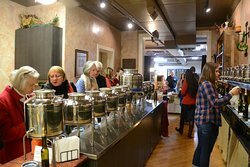 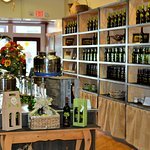 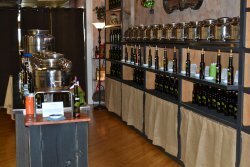 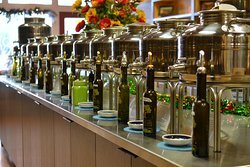 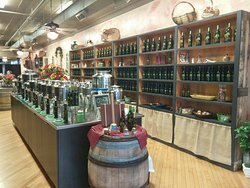 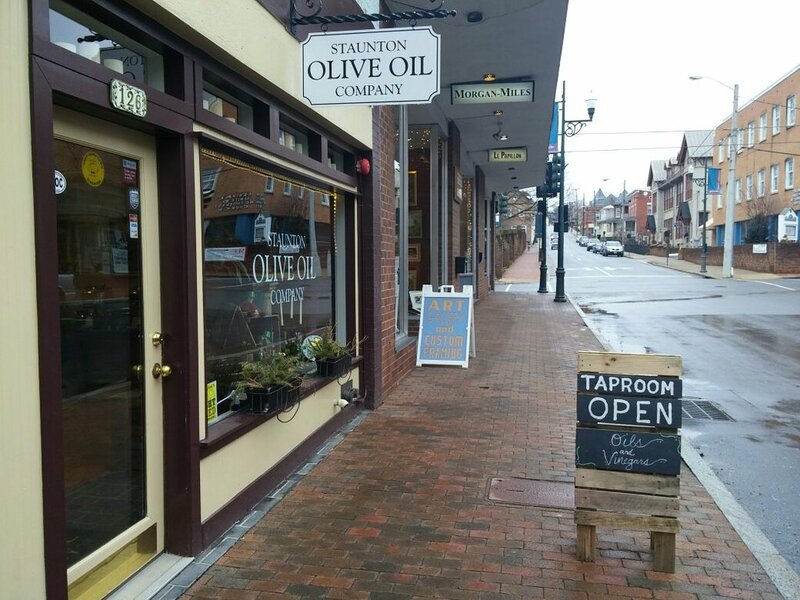 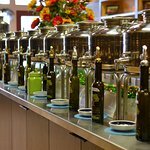 Get quick answers from Staunton Olive Oil Company staff and past visitors.